The last in the series is finally here, and please believe it's a hot episode. 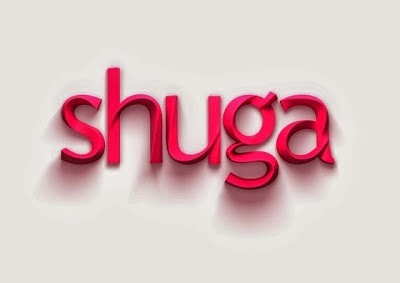 From start to finish the Shuga cast keep our eyes glued to the screen, and they give us a very interesting episode - that ends in a very unexpected way. I don't wanna give anything anyway, so read the synopsis below and watch Shuga episode 8 - ‘Kasala’. Because it was surely a "kasala" that happened - or whatever that means! Lol! Princess (Sharon Ezeamaka), finally realizes who Solomon (Sani Mu’azu) really is – with disastrous consequences for all. The struggle between Malaika (Leonora Okine) and Nii (Chris Attoh) finally comes to a head as Malaika discovers her inner strength and finally stands up for herself. Watch the previous episodes to ‘Shuga Naija’ series 3 HERE!